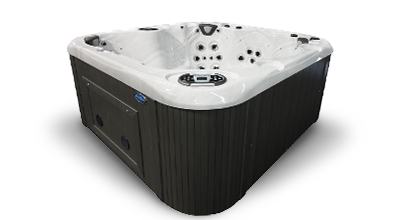 Congratulations on the purchase of your Coast Spas Hot Tub! 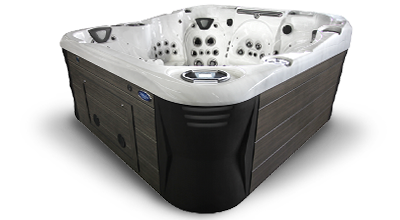 Coast Spas has been a leader in hot tub, spa and swim spa innovation for 20 years. Our highly refined manufacturing process produces the highest quality products on the market today. 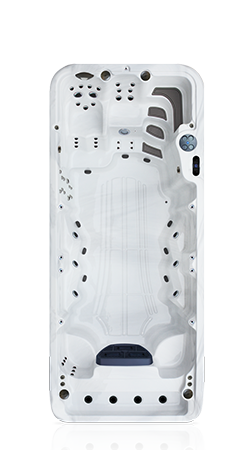 Hot tubs are very unique as they are one of the few consumer products that run outside (mostly), 24 hours a day, 7 days a week, 365 days a year - and all the while being subjected to both the hottest and coldest environments. This is why ensuring that your hot tub is of the highest quality and regular maintenance is performed is so important to the longevity of your investment. Hot tubs create beautiful moments with your family and friends, provide un-matched relaxation and a host of additional health benefits. 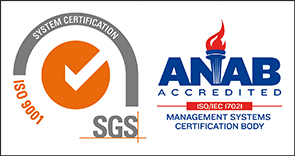 They can be easily monitored and maintained with only a small amount of knowledge and effort. Caring for your hot tub with simple, regular maintenance is the very best thing you can do to keep your spa running flawlessly. Improper water care (water chemistry) is by far the largest contributor to premature spa issues. In a chemically unbalanced environment plastic and rubber components (such as pump o-rings and jets) will be impacted negatively. This can lead to a host of problems that can be time-consuming to repair. This is true for ALL hot tubs and not specific to Coast Spas. 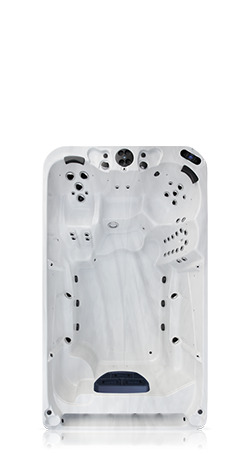 If you are an owner of any brand of hot tub, you will want to maintain your hot tub in order to keep the components in great shape. 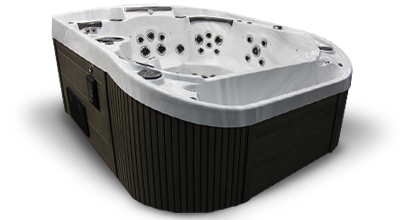 Below you will find many different resources that will assist you in understanding your hot tub and how to keep it in great condition. 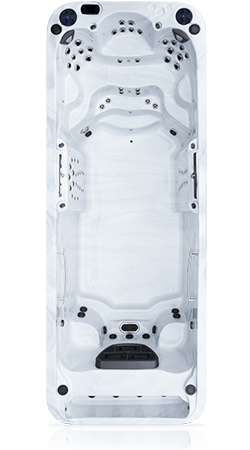 Your local Coast Spas dealer will also be able to test and advise you on proper maintenance techniques and requirements. Use our "Dealer Locator" below to find the dealer nearest you. I need help with my hot tub. What do I do? Step 1. 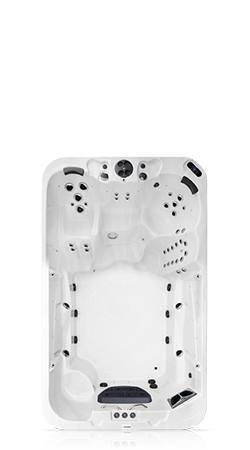 Download and view your Owner's Manual for your Hot Tub or Swim Spa in the documents posted below. You can view or download the document by clicking on the "download" button. Ensure that you select the document that represents your hot tub. Step 2. Contact your dealership. The establishment from which you purchased your hot tub is knowledgable and may even be able to assist you to correct the problem over the phone. If any replacement parts are needed, there is a good chance they will have them in stock. Need help finding your nearest dealer? No problem, simply click on the "dealer locator" button below. Step 3. 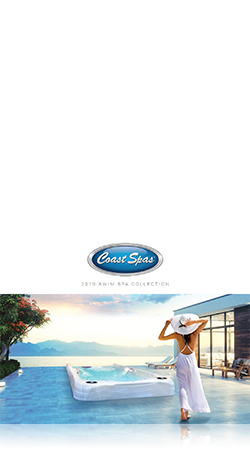 If you feel that your issue was not resolved with the assistance you have received from your dealership or service centre, you may submit a request for assistance to Coast Spas Manufacturing by clicking here. 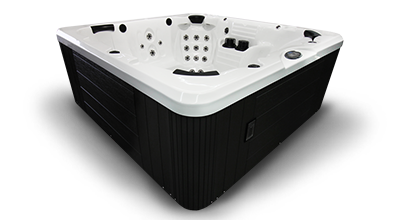 We are always here to help a Coast Spas hot tub owner, no matter the age of your tub. 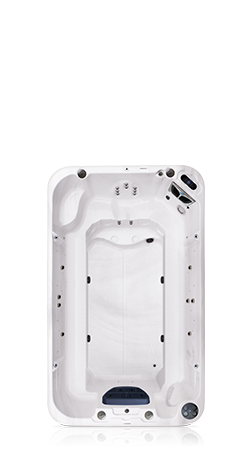 Note that Coast Spas is the manufacturer and distributes products to independent dealers around the world. If you require assistance, our mandate will be to connect you with your closest dealership or service centre to ensure you are receiving the personalized assistance you are looking for. We reply to all requests in the order in which they were received and response times can vary depending on volume.